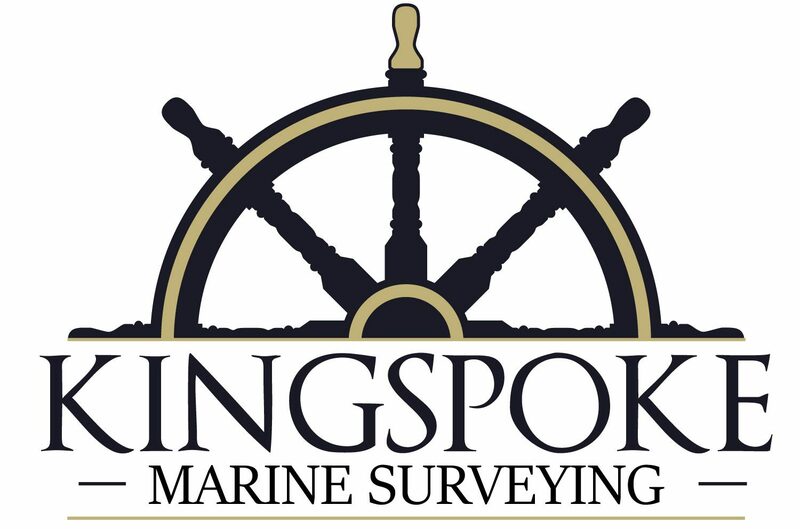 Condition & Valuation (C&V) surveys include an exhaustive examination of your vessel’s hull and deck, on-board machinery, electronics, auxiliary equipment, safety gear, and general appearance. Also included is a valuation of the vessel. C&Vs can be used as both a Pre-Purchase Survey and an Insurance Survey. If you are buying a boat, new or used, you’ll want to have as much information about the vessel as possible. Our Condition & Valuation reports include everything listed above; For an additional fee, a sea-trial can be added at the buyers request. If you already have a boat and need insurance, our Condition & Valuation reports can be used for that as well. Some surveyors offer shorted reports for Insurance Surveys. I do not believe in having different Pre-Purchase and Insurance reports; A detailed report keeps our customers safe and informed. The primary area of service is Whidbey Island and the ports that surround it including: Anacortes, Port Townsend, Mukilteo, and Everett. Any survey outside these areas is subject to an addition fee to compensate time and fuel usage.